We serve LightForce Chiropractic adjustments, Massage, Bio-Mat Massage, Cold Laser Accelerated Healing, Nutritional Support, & use the latest technology to find and correct your Subluxations. We serve infants, children and adults the finest LightForce Chiropractic adjustments to help gently bring back your rightful health, comfort and vitality. 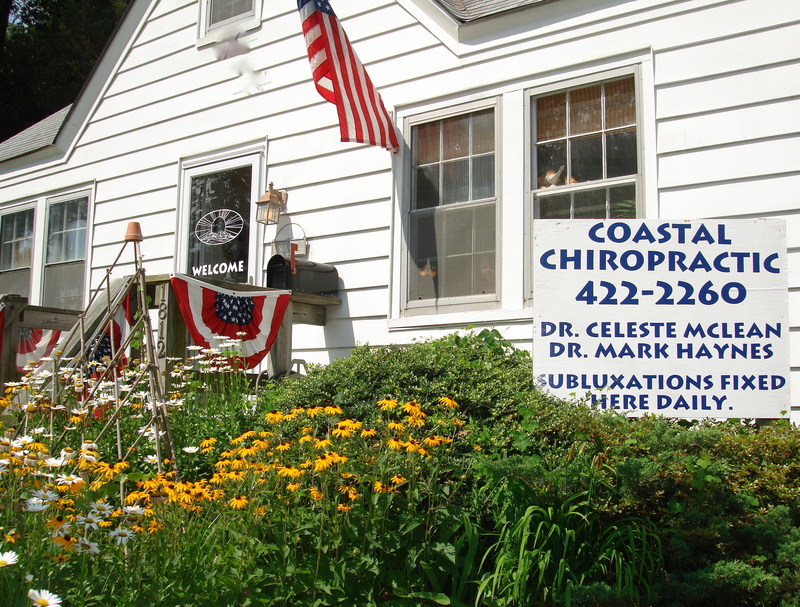 Dr. Celeste McLean serves LightForce adjustments out of the Oceanfront location.